Soon Alwar in Rajasthan will be on the world map for cars just Gurgaon or Manesar are. In order to expand its presence in the country and specially when the car maker Honda has decided to launch diesel cars in the country it will be going for production expansion. 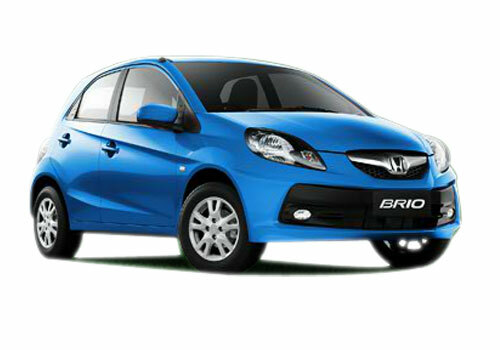 Its first diesel car Honda Amaze is soon to be launched on April 11. The car maker already has a plant in Rajasthan and it is believed that the first car will be rolled out from here next year. Also, in the expansion process the car giant that is currently on its solo journey after severing its ties with Siel cars will be investing around Rs 2500 crore. This money will be translated into a production capacity expansion to 1.20 lakh cars. Currently, the car plant produces car parts of Honda cars and with the fresh investment, it will be upgraded with production lines and it will be able to produce cars. Notably, there has been previously many attempt and declarations by the car maker regarding the start of car production at this plant but for some or the other reason nothing concrete could be done and this plant has remained neglected. Due to its proximity to Delhi and NCR region, Honda will have least hassles in getting the raw material for the car production. Another major announcement that the car maker has reportedly made is that it will soon be introducing diesel heart under the hood of all its cars. 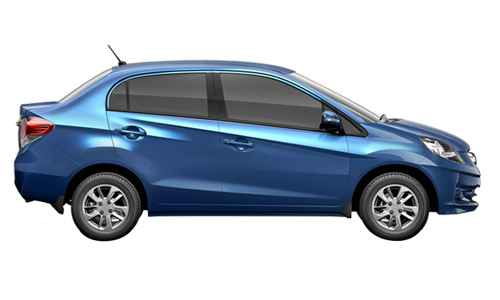 The compact sedan Amaze will be the first Honda diesel car and soon, the Honda Civic, Honda Accord, Honda CRV and even Honda Jazz and Brio will have diesel engine option. It is noteworthy that the car maker has recovered from slow sales since 2011 to decent sales lately and it is believed that it will be on to a fresh start in India after it introduces diesel cars.